Our Activities team provides accessible programmes of activities throughout Gloucestershire, helping young people develop skills and attitudes that support every area of their lives. We offer a range of accreditation schemes, including first aid and the Duke of Edinburgh’s Award Scheme. We also train staff from other organisations in using the outdoors creatively. To find out more, contact the Activities Team on 01452 768919 or email timothy.oliver@prospects.co.uk. It really gave my confidence a boost. 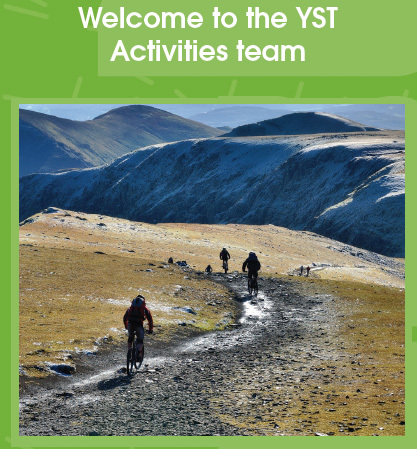 Download our leaflet that tells you more about what the Activities Team do.